Fishing re-imagined with Deep Sea Fishing and the depth that it brings to an old but essential skill. 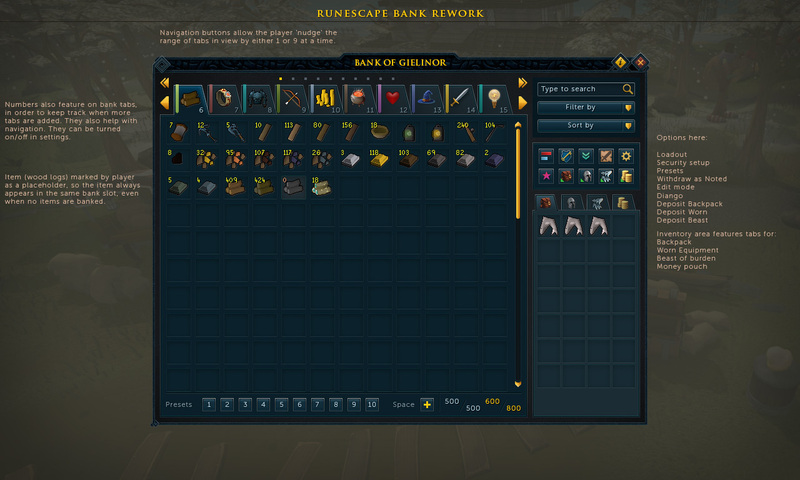 We talk XP rates, money making, and random events that all make it a special update. Also, an update on the 4TAA plague. The Christmas quest is here, we give it a solid 10 out of 10. A check in with the Mining and Smithing rework and how everyone now wants a Chic-Axe. Also, the astronomically rare chances for Skill Pet drops.